The MNSH Woodbury team was established in 2007. We provide a playing opportunity for players from Saint Paul east to St Croix. 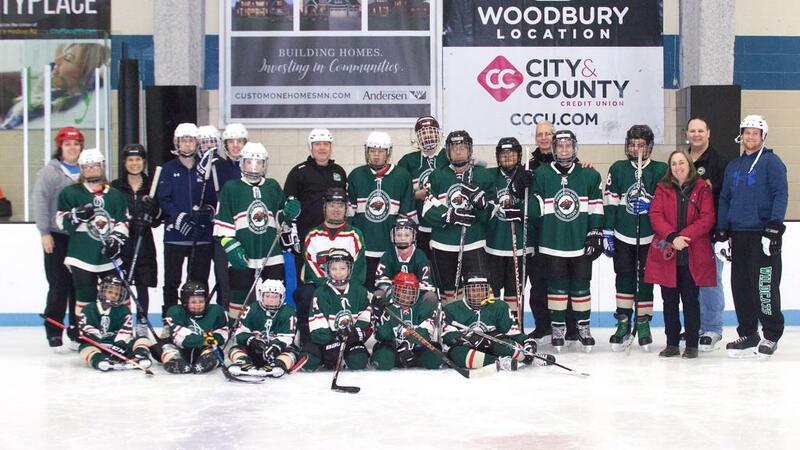 We receive generous ice time donations from Bielenberg Sports Center in Woodbury and also from West St Paul Ice Arena. Check out our Welcome to the Team and be sure to Like our Facebook Page!